Philip is Head of the Wills, Probate and Trusts Department of the practice and is based at the Bawtry office. 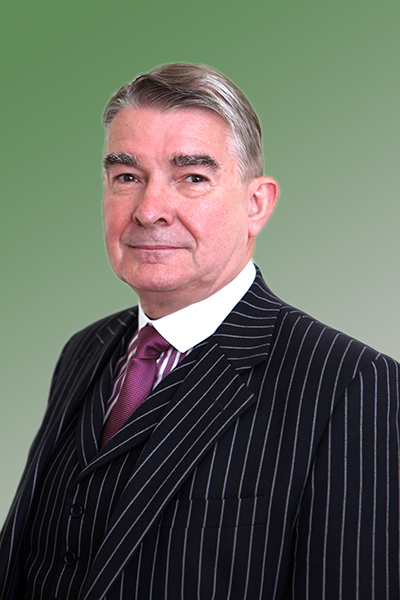 Philip has been in the legal profession since 1972 and joined Jones & Co from Atteys Solicitors in July 2012 becoming a partner on 1 st January 2016. He has responsibility for all aspects of the department’s work and supervision of all its members. He specialises in Estate Administration, Court of Protection work, Wills and Inheritance Tax Planning and Powers of Attorney. He is a Registered Trust & Estate Practitioner, being a full member of the Society of Trust & Estate Practitioners (STEP), a Member of Solicitors for the Elderly and is on the Mencap list of Wills and Trusts Professional Advisers. Outside the office, he has a keen interest in Classic Cars as well as wining and dining!